This Diwali Avail the best way to take care of your parents. 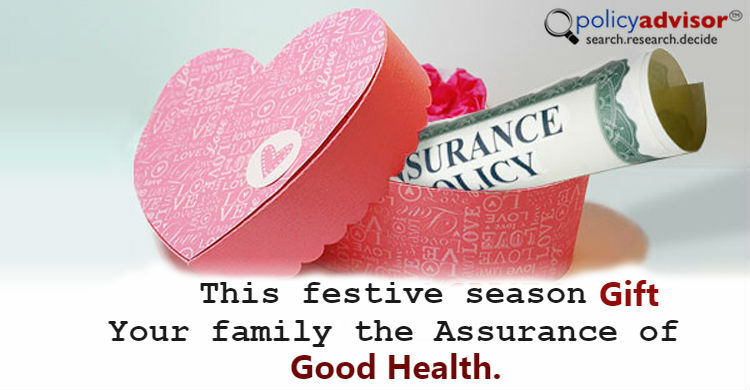 Your families health comes first, tax saving is just a bonus. Let insurance companies take care of your families hospital & medical bills.